What is the Reason Behind the Popularity of Retractable Awnings? If you thought that all that retractable awnings provided was shade to a deck or patio, well you are wrong! 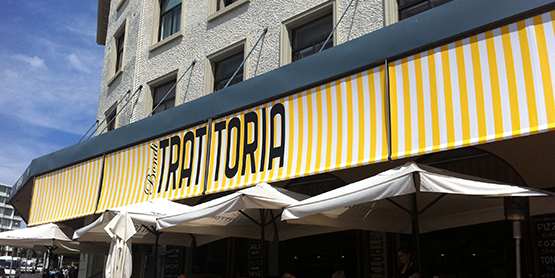 There are just too many benefits of retractable awnings. Not only are they useful in decking up your deck and patio in beautiful ways also they are super energy efficient! No wonder that retractable awnings are climbing the popularity charts steadily. 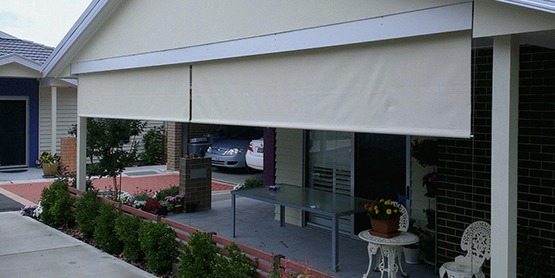 Yes, there are a whole lot of reasons to rush to your nearest store and buy retractable awnings in Melbourne or anywhere you live. We will give you some of the most pertinent reasons for you to buy one. 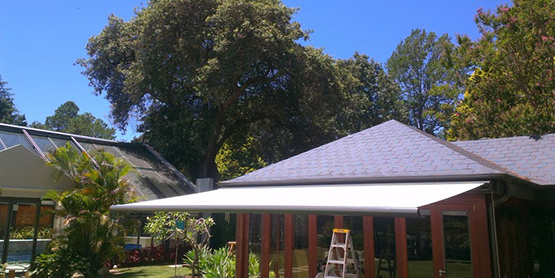 May be you have a huge outdoor area which you are not able to utilise, well then a retractable awning can do just that provide additional shade to your outdoor area. And the other good thing about it? The awning can be retracted when you are not using it. Also, it can be partially expanded too catering to your whim and fancy! 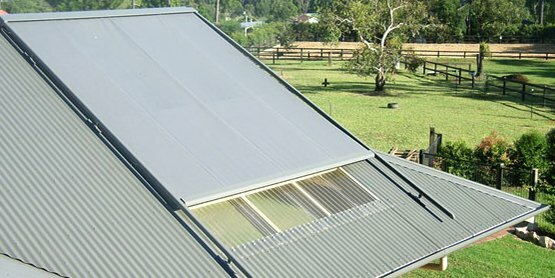 So if you think that the sun is too scorching for you to endure, and you are scared of exposing yourself to the UV rays then a retractable awning is just the thing you need. You can even adjust the slope of the awning and enjoy the outside weather when it is more accommodating. So, whether it is rain or hailstorm homeowners can enjoy the fresh weather outside if the weather is perfect and retract the awning if the weather turns rough. 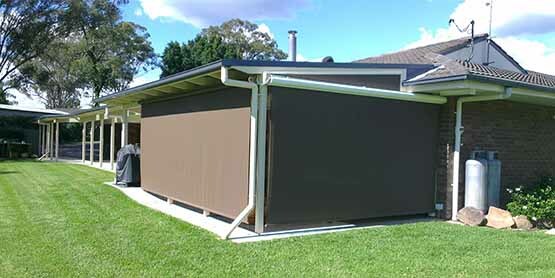 Retractable awnings in Melbourne or any other cities can also block allergens and bug barriers for an outdoor party. And if you want to sunbathe outside or just laze on the deck, a retractable awning will add just the right dose of privacy. Your furniture are also saved during the summer months and they do not fade under the blazing sun. An awning can protect your outdoor furniture with great ease. The one benefit of a retractable awning that all home-owners will be all happy about is that, these awnings can significantly lower energy costs. The indoor temperature can be controlled and lowered as the awnings protect perfect shelter from the continuous sun exposure and this helps you save from your spiralling electricity bills as you slash the usage of air-conditioning. 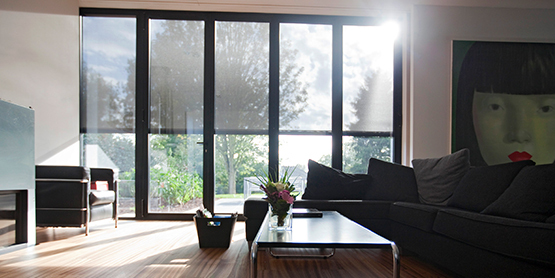 Not only does a retractable awning protect the exteriors of your home but also the interiors as well. You can use the awning according to the changing weather conditions while during the hot summer months it can keep your home cooler, during the colder months you can retract it and let in the sunlight for some warmth and extra comfort. Fix your awning wherever you want it to be, a deck or patio is the obvious choice. But it can be fitted in smaller areas especially during heavy storms or snow, that too automatically! There are a number of different styles of retractable awnings which you can choose and customise to cater to your home’s décor. Awnings are produced in a wide variety of materials that includes aluminium, plastic, canvas and so on. Obviously, if you live in places where the climate conditions are erratic, you may need more durable materials. Also, how retractable awnings score over more conventional awnings are that they have hand cranks, hand braces which you can easily remove and also pull string retraction mechanisms. Motorized systems are all the more innovative as just by clicking on a switch you can fully extend and retract the awning. So what are you waiting for? Get your retractable awning now and transform the look of your home completely.